With our Managed WordPress Hosting we offer free WordPress themes ready to use 25000+ themes for any type of business, portfolio, or WordPress blogs. 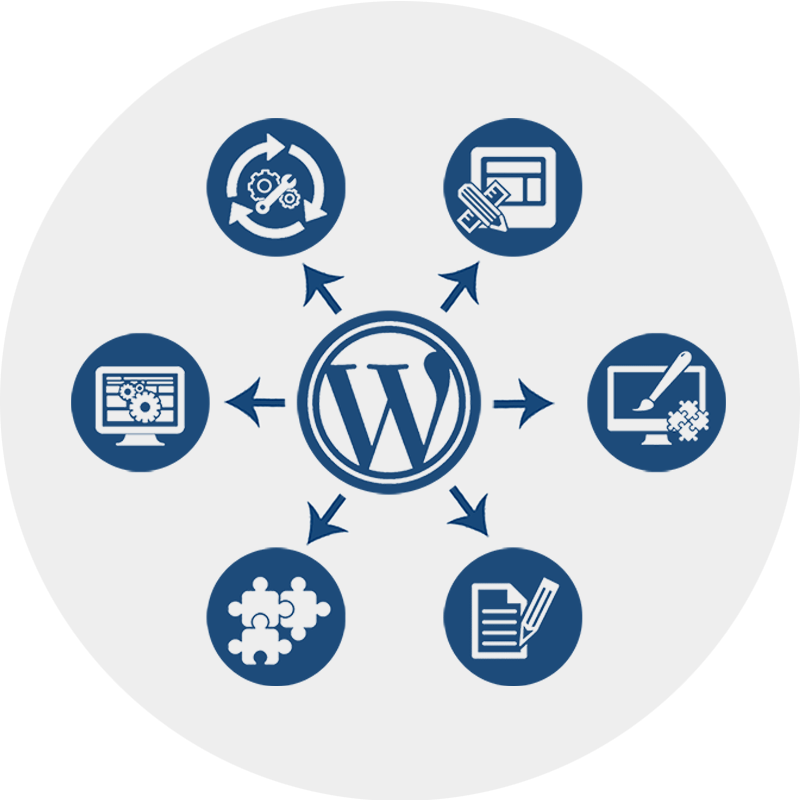 Managed WordPress Website Hosting is the best CMS solution for WordPress in India. More than 30% of the internet website using WordPress. 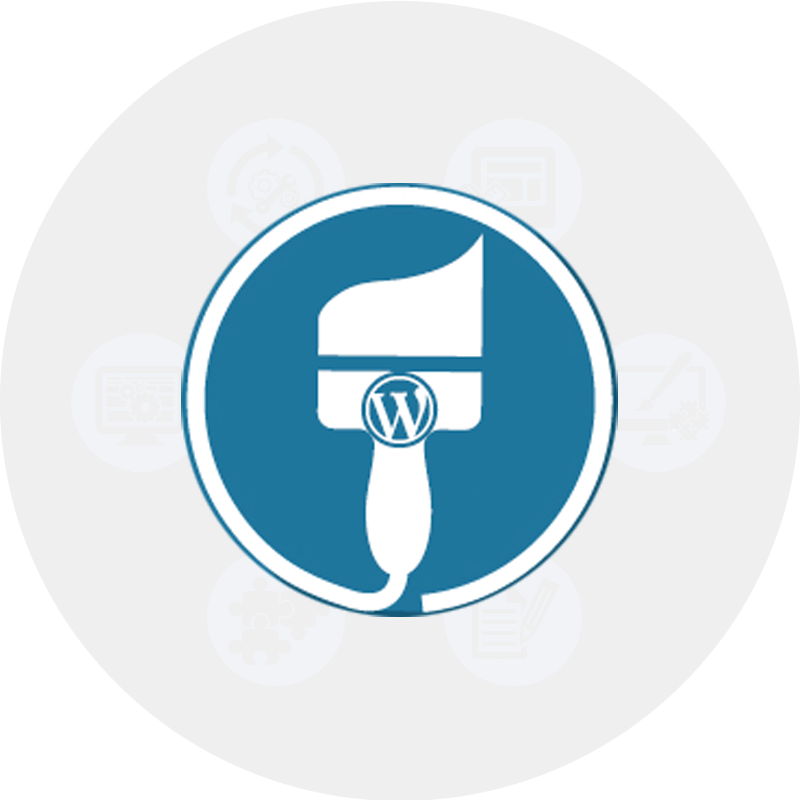 More than just a simple install, WordPress is integrated to your hosting so the moment you log in, you’re able to build, edit and manage your site. Cheap WordPress hosting, giving you a good loading times speed and security you can’t get from a standard plan. Do you provide an HTTPS certificate? Yes! We firmly believe that all websites should be secure, & part of that is an auto SSL certificate that is correctly installed & set up. Can I host multiple domains in managed hosting? No, Multisite or hosting multiple domains is not supported. Yes, you can. WooCommerce allows you to add an online store to your website. You can install it on your managed WordPress hosting like you would install any other plugin. Yes, you can. We provide best managed WordPress hosting India it makes easy to update all your plugins automatically from the dashboard. It doesn’t stop you from installing WordPress plugins. How many URLs can I host? 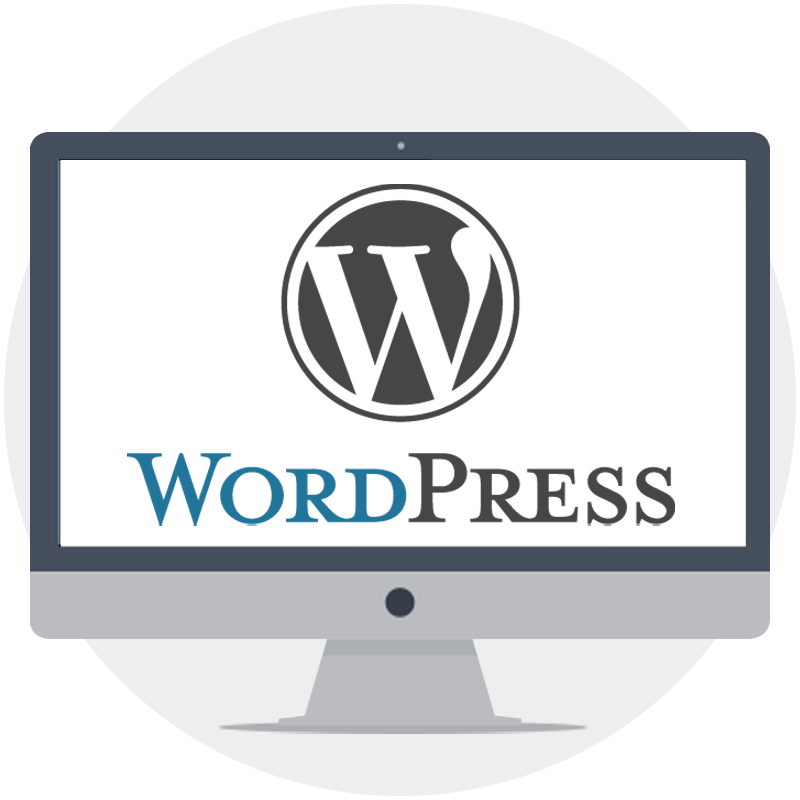 With managed WordPress hosting package we allow host one installation of WordPress website. If you have multiple domains use our multi hosting package. The web hosting service is allows organizations and individuals to host a website or web page onto the Internet. A website designer designs a website with the help of coding and graphics of images for businesses. Those website or webpage need hosting space to be viewed in the Internet. Websites are host, or stored, on special computers are know as servers. Whenever any user want to visit your website, they will type your website name or domain into their browser. Their computer will connect to your web hosting server and your web pages will be delivered to them through the browser. Which web hosting we offer in India. While free and inexpensive web hosting worked at the start of your business. The different types of website hosting services can get confusing, and it’s important to know what is what so you can choose the best type for your requirement. We offer WordPress web hosting. Managed WordPress Hosting is different from other hosting because it is a managed service. All of the technical aspects are controlled by the Global i web solution, which only focuses on WP sites. The aspects we control include scalability, website uptime, weekly backups, WordPress updates, speed, and security updates. The amount of control is really important what makes both the pros and cons of managed WordPress hosting. It’s very important as you should have full flexibility and limited control along with dedicated speed, support, and awesome security, which will very helpful to starting companies up, but, if you’re a corporate business we would like to suggest you to go with VPS server or Dedicated servers. Dedicated server hosting is a highest type of hosting in terms of configuration that is dedicated to a single website or a single purpose. A single dedicated server is allocated to a single user it’s not available to multiple clients, like shared hosting, it can handle high traffic. It’s most flexible, has high performance, and is reliable. You have to manage your server from yourself. make work easy. Because we value your time.